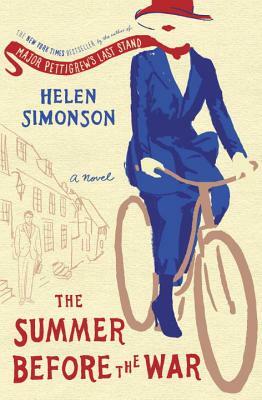 Helen Simonson was born in England and spent her teenage years in a small village in East Sussex. A graduate of the London School of Economics, she has spent the last three decades in the United States and currently lives in Brooklyn, New York. Simonson is married, with two grown sons, and is the author of the New York Times bestselling debut novel Major Pettigrew's Last Stand. This is her second novel.